AN ENGINEERING firm based in Stoke Prior has been ordered to pay more than £17,500 after a worker sustained a serious head injury when the steel frame he was assembling collapsed. 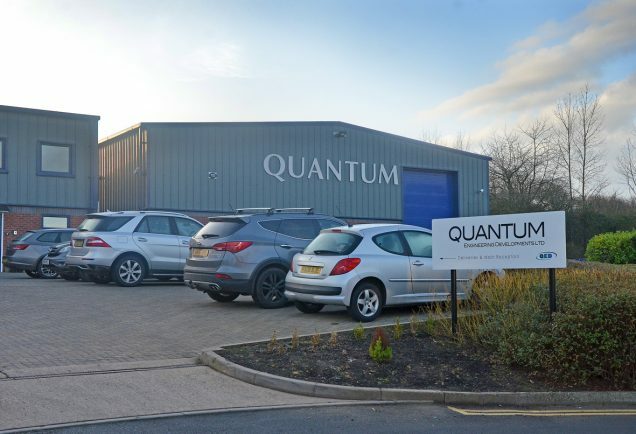 The incident involving the Quantum Engineering Developments Limited employee happened on March 12. The frame came off two supporting battens and fell on him, pinning his to the floor, leading to the worker suffering a fractured skull and nerve damage. The Health and Safety Executive (HSE) launched an investigation into the incident and found the company did not have a safe system of work in place and there were no risk assessments done for assembly work. The HSE also found the company failed to provide information, instruction and training regarding the risks of working below heavy components and the precautions necessary to ensure safety. The steel frame should have been securely mounted on wheels to keep it safe when employees worked below it, but at the time of the incident it had been supported on wooden battens. At Kidderminster Magistrates Court, Quantum Engineering Developments Limited, based on the Saxon Business Park, pleaded guilty to breaching section 2(1) of the Health and Safety at Work Act 1974. The company was fined £16,000 and was ordered to pay £1,687.75 costs. Speaking after the case HSE inspector Alastair Mitchell said: “This case highlights the importance of assessing risks in assembly work and the need to ensure safe systems of work when carrying out tasks below heavy components.